Don't you just want to live in the center of it all? Though living in a perfect neighborhood is beyond possible, many real-estate property developers have made remarkable provisions for desirable amenities that brings work-life balance. 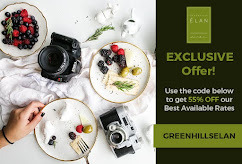 Thus, many city dwellers have resorted to condo living as akin to enjoying the best of what city life has to offer, as long as you have easy access to everything you need, of course. 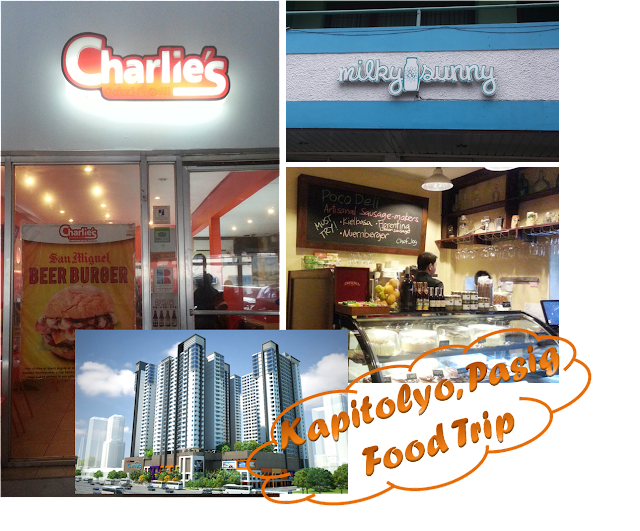 That being said, how about living in close proximity to one of Manila's foodie destination - Kapitolyo, Pasig. I savored this day, not minding the erratic changes in our weather, as I was able to experience an event, one that I used to dream of, a food trip down Pasig City's "kapitolyo" or capital. When I first got here two years ago, I never knew that there is something like the Aguirre St., in B.F. Homes Paranaque, in Pasig. Where a regular neighborhood was turned to a strip that catered to gastronomes. Now the strip is getting longer as more and more houses have opened up spaces for food entreps. The dining scene in town has flourished in the past couple of years, thanks to new additions like, Milky and Sunny, Poco Deli and Charlies. I have finally done it, (with a secret sob, for I wasn't able to have it with my gastro-partner)! Now, it made me crave to have more of the same experience. Which brings me to the thought of hanging my hat near the vicinity. 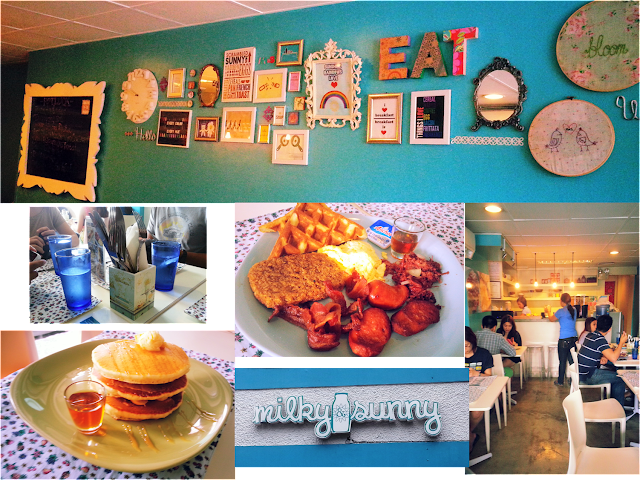 The food trip started with a breakfast at the darling place of the side of town, Milky and Sunny. 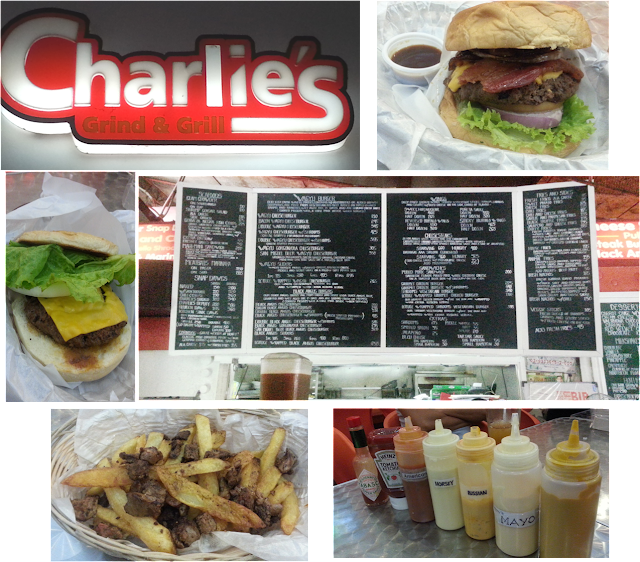 Followed by an enthralling and food coma-enducing lunch at Poco Deli and ended with the more coma-enducing snack partnered by the bed-weather at Charlie's Grind and Grill. Ecstatic because I have never been to any of these places. I have only tried two so far here, the Cab Cafe, and Ramen X. 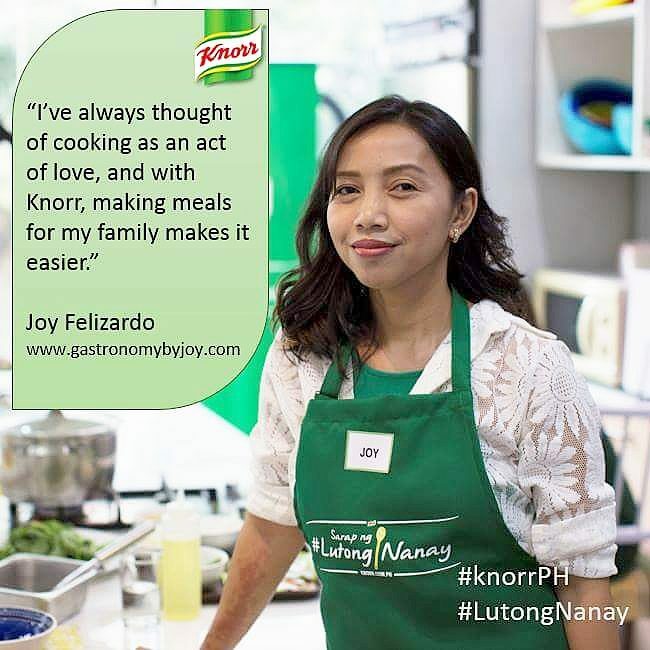 And since that day, that I was able to have my first culinary experience at Kapitolyo, I swore that I'll be back. And indeed I came back, and with a vengeance. Here is a glimpse of the Kapitolyo Food Trip Part One. Of course I am attempting to plan for the next series of my food tour. Breakfast at Milky and Sunny. A quaint yet inviting venue for that all-day breakfast stuff. Hmmm, ready for some pancakes or waffles for lunch? How about all-you-can-eat cereals? 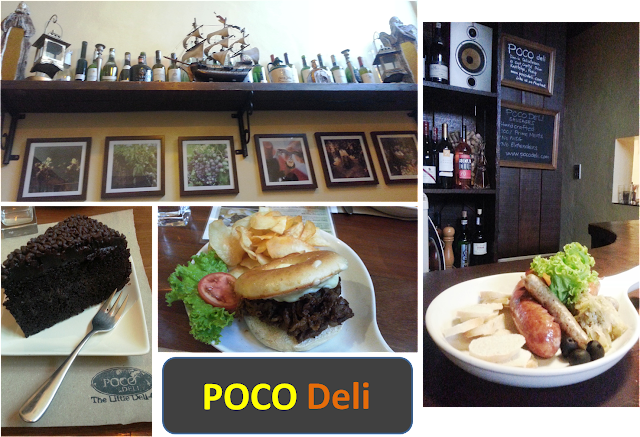 Next stop, a relishing lunch at Poco Deli. 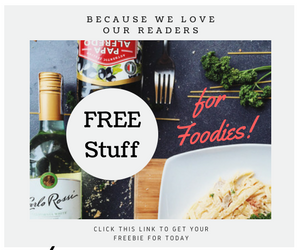 This one's not for the faint-heartened, make sure you are geared for insatiable hunger for meat and all that goes well with it. Charlie’s is known for their gourmet sandwiches, burgers and a place where there is definitely no skimping on the good stuff, that includes the shockingly hot and spicy Buffalo Wings. It is also famous for being the first uncanny place to have your meal, the place is half car wash and half diner. The fave stop-over for Kapitolyo residents and non-residers as well, to have their cars washed, groomed up while having Black Angus Burger. That's only three of God knows how many! If that didn't tickle your palates, maybe it gave you somehow of what it can be like if you live or work near the area. However, this thought just really played on my mind, I know there are many occasions that we wake up and there's nothing on the cupboard for breakfast. Would you have loved to wake up and just jump of the bed and walk or take a quick drive to any of these restos to have a filling breakfast, or even brunch. I wouldn't mind walking up really late with the assurance of having a friendly neighbor to prepare a dandy meal for me and my family. You can actually have that sort of life. Thanks to Avida Towers Centera. 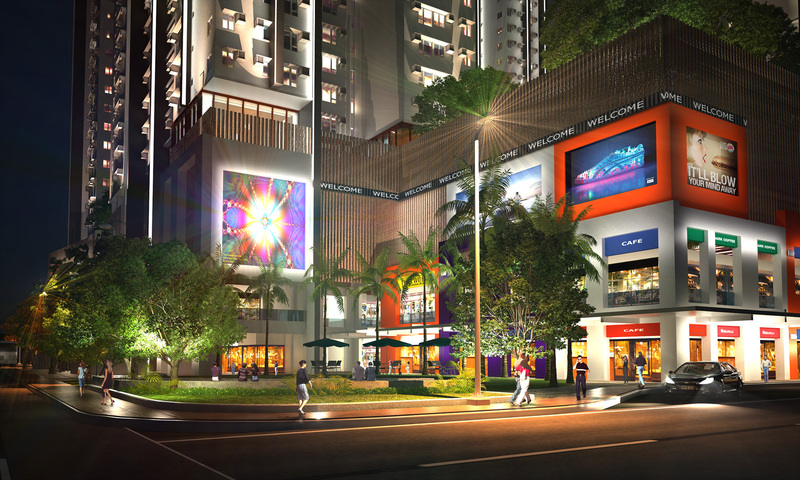 Avida Towers Centera offers much more than a residential condominium typically provides. 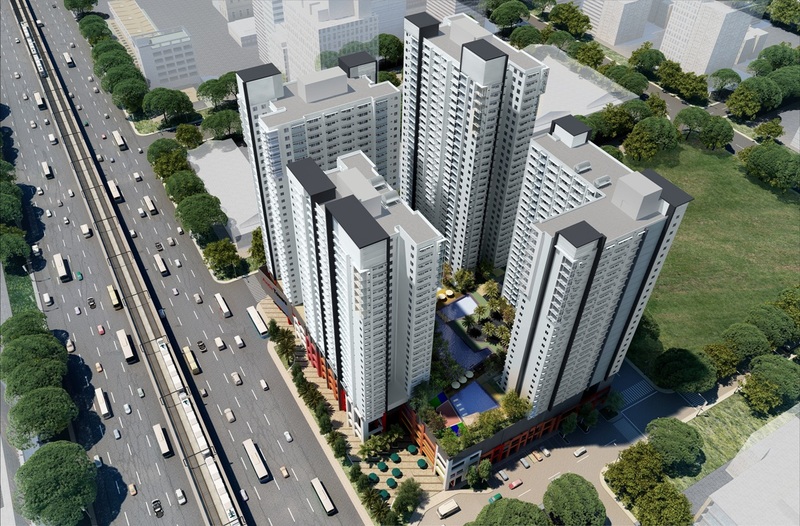 Right smack at the corner of EDSA and Reliance and Mayflower Streets in Mandaluyong City, not only caters to the dynamic lifestyle of city dwellers, the four-tower development also features the finest comfort and convenience of metropolitan living. It has easy access to various modes of public transportation, commercial centers, offices, and schools. The Serenity Park @ Centera, a peaceful and quiet zone with a prayer room, meditation garden, open lawn, rock garden, and a tranquil water installation for soothing spiritually-cleansing moments. The Shops@Centera, a two-storey retail area housing a selection of establishments and shops. It will be a pit stop for convenience, retail and affordable casual dining – the perfect place to hang out after a long day’s work. Like all of Avida’s properties across the country, Avida Towers Centera adheres to the Five Condo Must-Haves of free-flowing air and sunlight, fewer units per floor, sensible amenities, emergency power even inside the units, and easy payment terms. 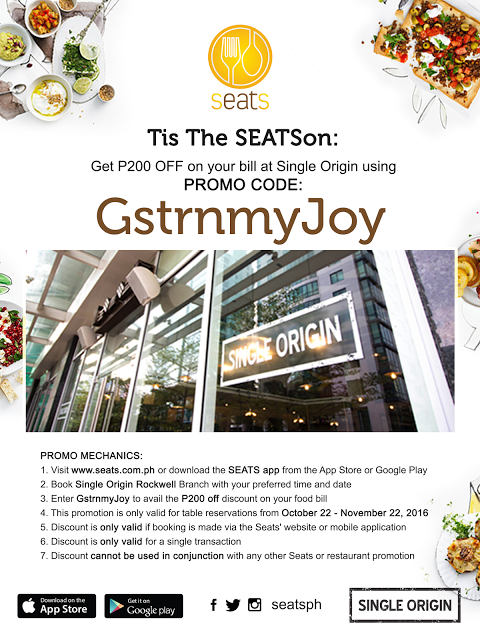 call (+632) 848 5200 (within Metro Manila) and 1-800-10 848 5200 (outside Metro Manila).